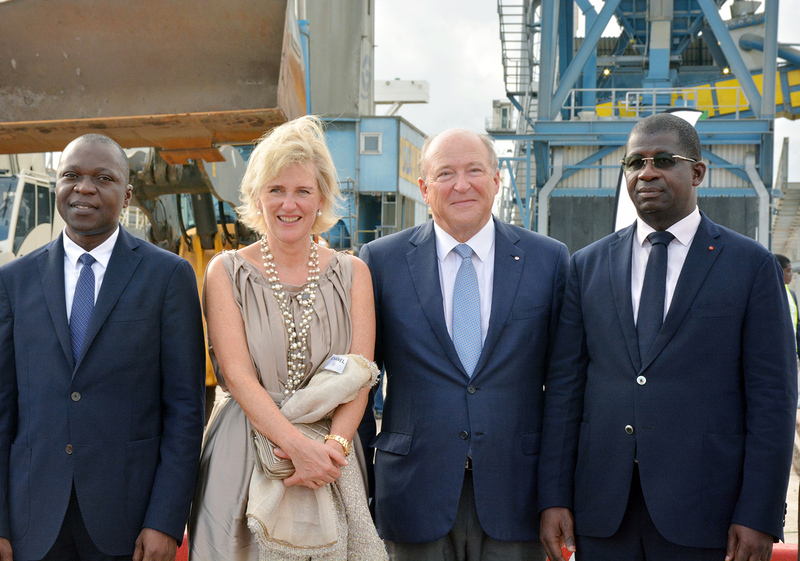 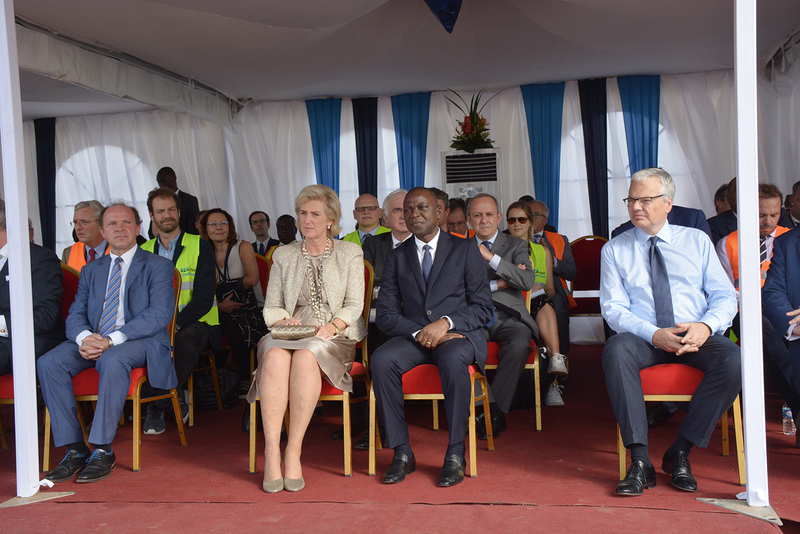 On Tuesday 24 October 2017, Her royal Highness Princess Astrid of Belgium paid a visit to Abidjan Port. 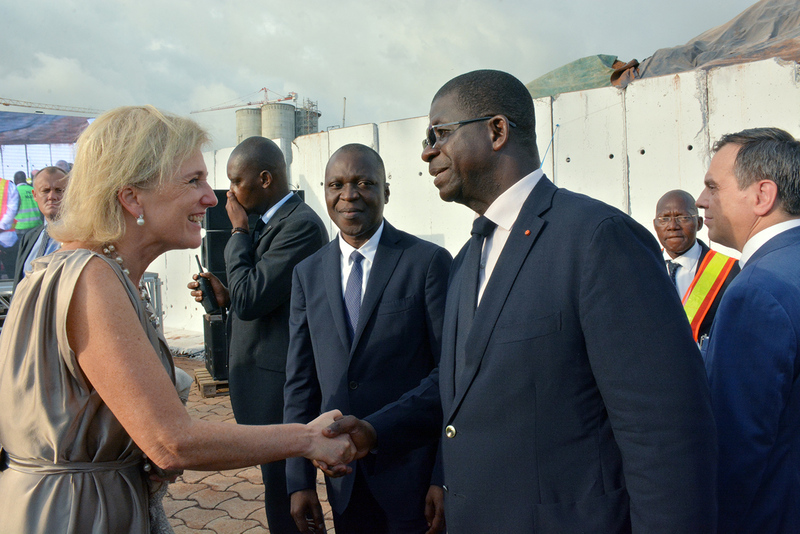 The Abidjan Port Authority’s Top Manager also presented to his renowned guest the weight of Commercial trade between Abidjan Port and Belgian Ports, namely Port of Antwerp, and expressed his wishes for the strengthening of interport and economic cooperation between Belgium and Côte d’Ivoire. 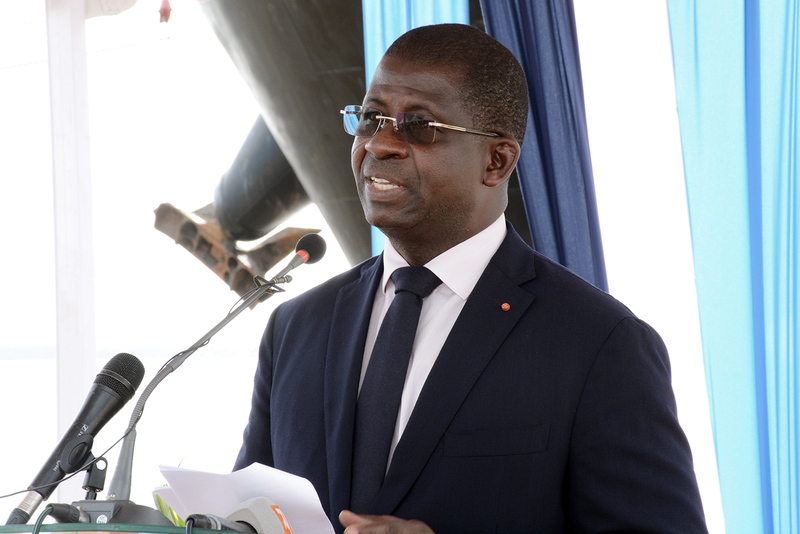 Mr. Amadou KONE, Ivorian Minister of Transports, representing his Excellency Amadou Gon COULIBALY, Prime Minister, Minister of State’s Portofolio and Budget, Head of Government, praised Belgium’s interest to attend Côte d’Ivoire in backing its efforts for competitiveness. 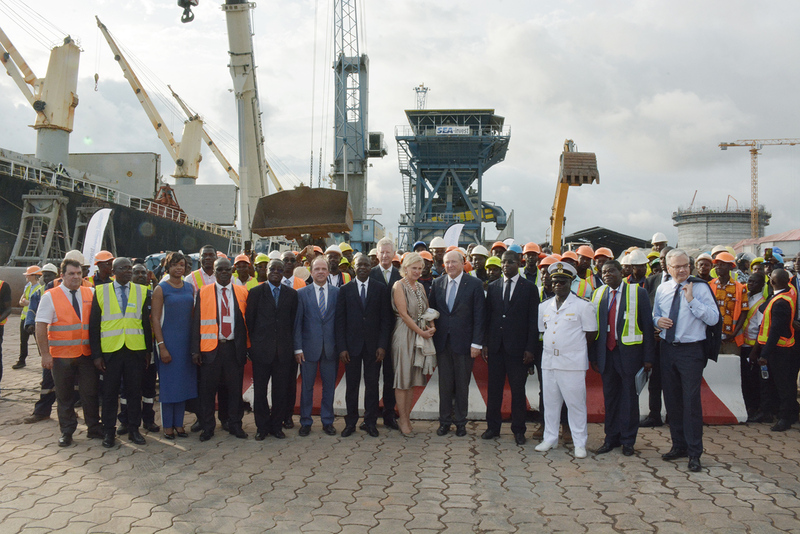 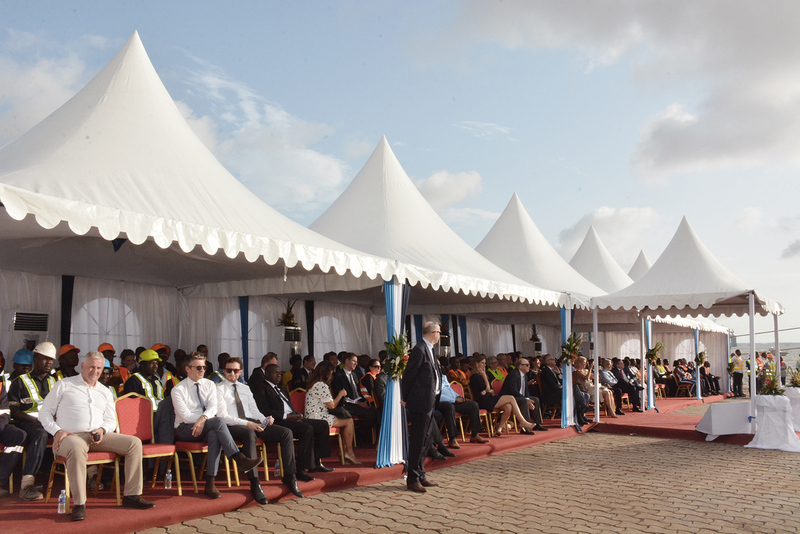 while expressing his appreciation of Belgium Investments already carried out in Côte d’Ivoire , the Minister of Transport also wished for a strengthening of Ivoiro-Belgian Cooperation in a win-win partnership and invited the Belgian companies to seize investment opportunities provided by Ivorian ports.